To reduce California’s transportation emissions, we need to reconsider how we spend our state transportation funds. 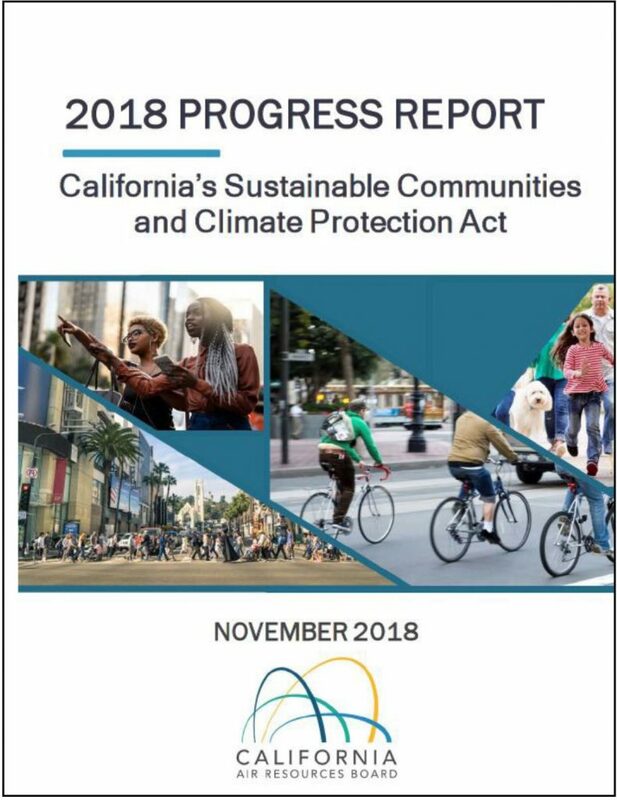 Under AB 179, which was passed last year, the Air Resources Board (ARB) and California Transportation Commission (CTC) are required to meet twice a year to align transportation investments with California state climate goals. The first of those joint meetings occurred a few weeks ago. Vehicle Miles Traveled (VMT) reduction was the main topic that emerged in discussion at that first-ever meeting between the two agencies. 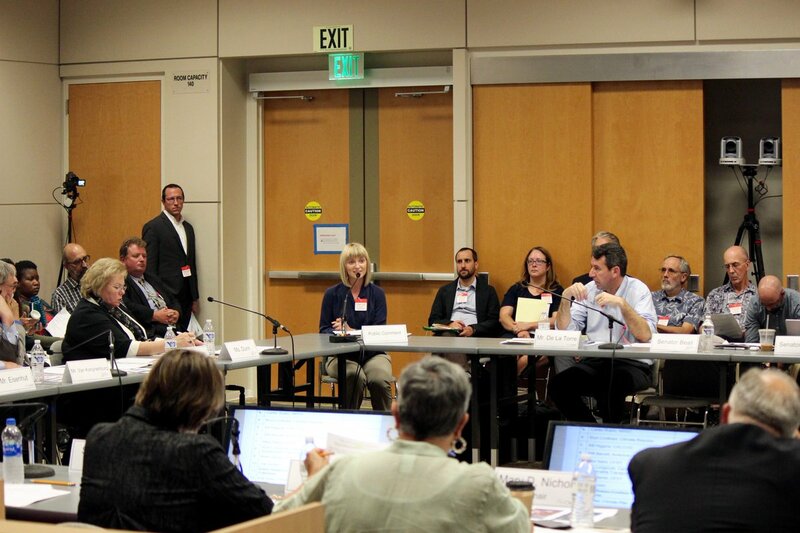 Advocates showed up in large numbers and testified before ARB and CTC to share why Californians need to embrace VMT reduction strategies, and how the state’s transportation dollars can help us get there. Board members and commissioners discussed initiating an ongoing interagency workgroup, also supported by advocates, to further develop these shared goals in the interim between the joint meetings. 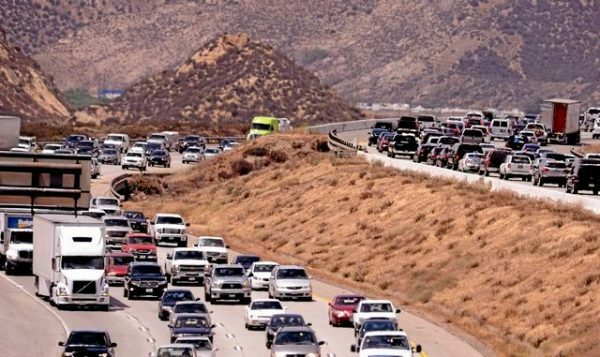 Leading up to the ARB-CTC joint meeting, Climate Resolve and partners in the ClimatePlan VMT workgroup developed a framing document entitled, “More Choices Less Traffic,” which backed up many of the comments delivered by advocates at that joint meeting. 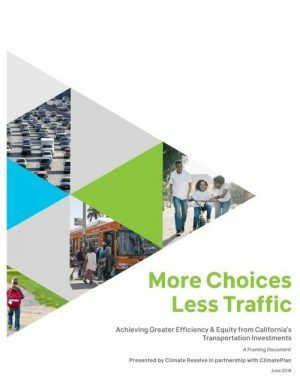 The framing document describes the interrelation of transportation investments and land use patterns that are behind California’s congestion woes, and suggests an alternative path forward — one in which per capita VMT reduction is a central strategy. The document describes the numerous co-benefits that go hand in hand with a reduced VMT scenario, such as improved public health from cleaner air, increased physical activity, and reduced exposure to traffic collisions. Additionally, improved transit service and active transportation infrastructure lowers barriers to accessing opportunity, especially for low-income people and people of color, which can help close equity gaps that are otherwise worsening with current displacement trends. 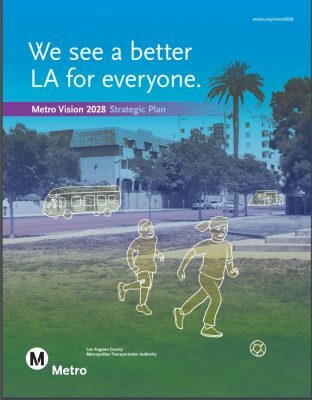 The document recommends that ARB and CTC consider policies and investments to reduce VMT using an intersectional, cross-jurisdictional, equity-enhancing approach, which has the most potential to enhance quality of life. KPCC recently covered the ARB-CTC joint meeting, and opened up the line for listeners to call in and share their thoughts on VMT reduction. Listeners all expressed their respective desires for a greener alternative to solo-driving, but the conversation focused on accessibility: How do drivers access public and active transportation when they can’t afford to live near transit centers and/or their workplaces which aren’t easily reached by transit? 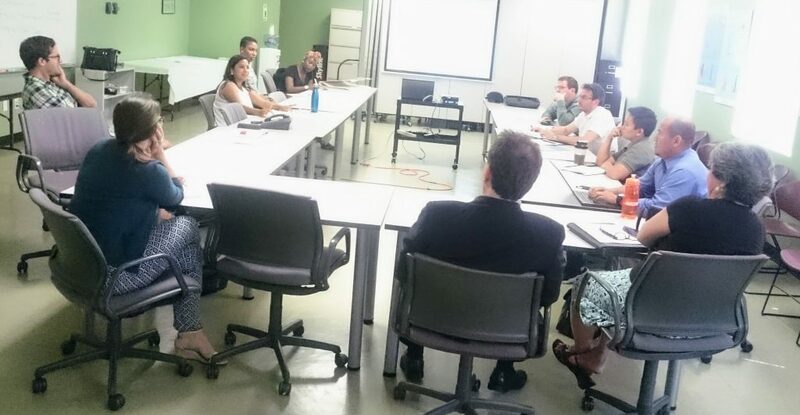 Advocates at the joint meeting suggested that California state transportation investments fund projects that improve access to sustainable transit by supporting equitable transit oriented communities, rather than just transportation systems. Examples include funding affordable housing and denser development around transit lines, and making sure that anti-displacement strategies complement investments that improve sustainable transportation systems. Transforming our transportation system requires investing in diverse mobility options, rather than perpetuating automobile dependence such as with sprawl-serving highway expansions. A critical source of the funding for public and active transportation infrastructure upgrades, known as Senate Bill 1 (SB1), is being threatened. Currently, Proposition 6 on the November 6, 2018 ballot, is proposed as a constitutional amendment to repeal SB 1. If Proposition 6 passes, LA County would lose out on about $29.2 billion in transportation funding over the next ten years. Funding from SB1 is heavily aligned with our statewide climate goals, and its repeal would be a large barrier to reaching greenhouse gas reduction targets. Therefore, if you would like to join the coalition to vote “No” on Proposition 6, find out more information on the official “No on 6” campaign page. The remainder of the “Transforming our Transportation Roadmap” series is coming soon, where we will discuss other opportunities to plug in to VMT reduction initiatives locally.